Brazilian atmospheric doom/sludge from one of my favourite record labels?! SOLD! 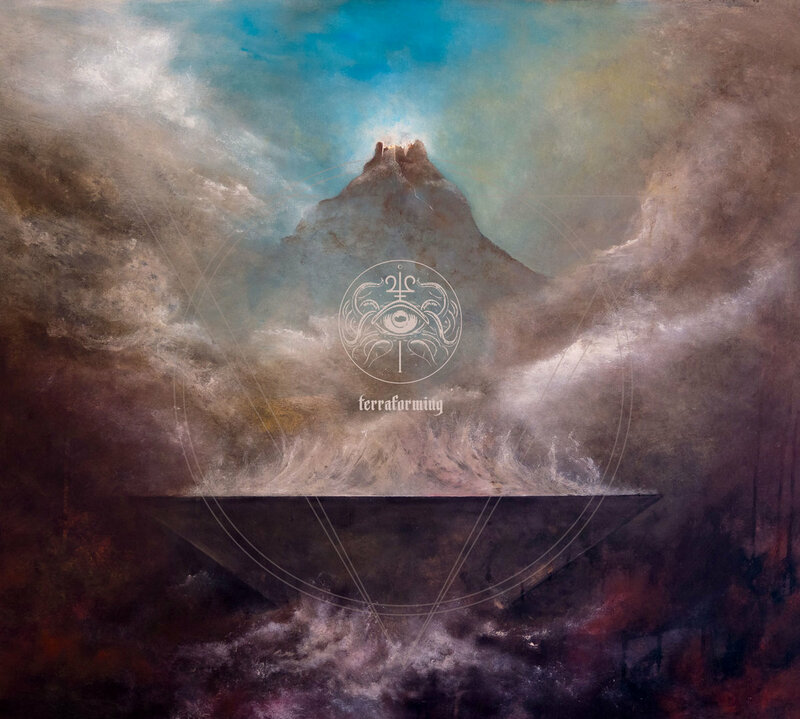 Transcending Obscurity are bringing us this slab of massive riffs ‘Terraforming’, which is a pleasure to find as your immediate thoughts on South American metal is howling, raging Satanic black/death/thrash. Isn’t nice when your perceptions are shattered? ‘Terraforming’ is out on the 15th November. The groaning strength of ‘Matriarch’ begins this record with a swaying riff and a lurching, atonal melody that floats below cavernous roars. Think of the mournful power of Swallow the Sun, and couple that with a rusty Louisiana groove and scowling guttural roars and you’ll be about there. 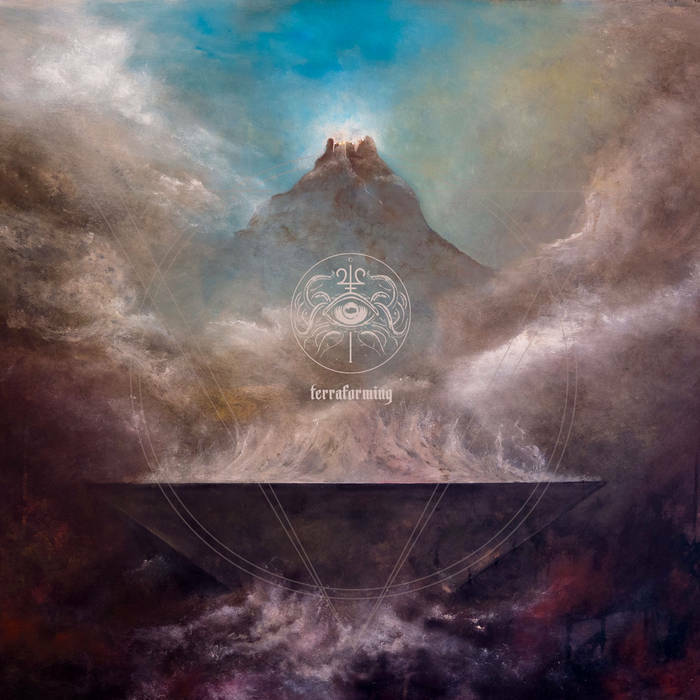 The atmospheric ‘Unearthly Glow’ is an early highlight, and I like how Jupiterian mix a sense of the vast beauty of death/doom with the ugliness of sludge. The title track is dark and creepy ambience, benefitting greatly from an appearance from Maurice de Jong of Gnaw Their Tongues. ‘Terraforming’ is a titanic record, built upon massive riffs that appear from the darkness like cliffs of granite. A record that has a deep sense of uneasiness about it, whether in the vocals from hell or the odd melodies seeping out of the guitars. Jupiterian are vast, primal and unbearably heavy at points. Shimmering black metal moments in ‘Us and Them’ are a mere example of the atmospheric, limitless possibilities hidden with ‘Terraforming’. Mark your calendar for this one.